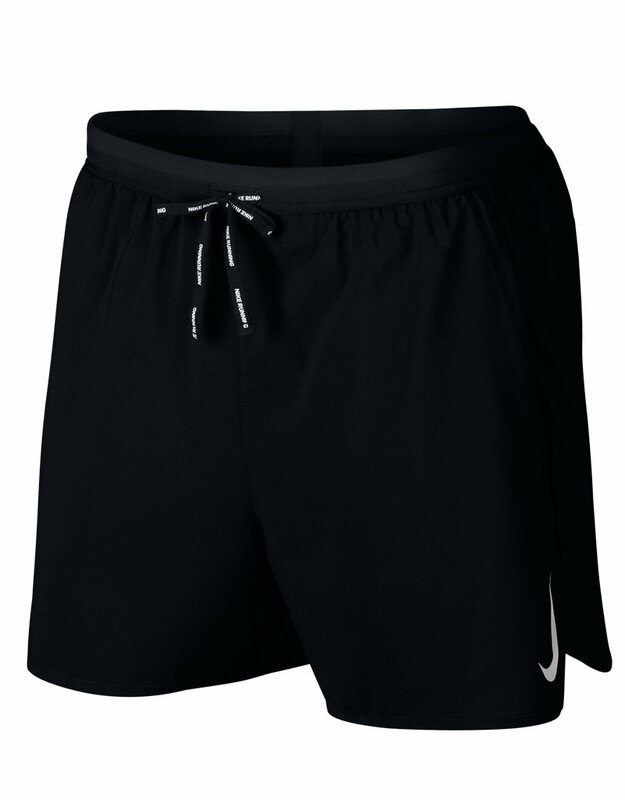 From tackling your route to the rest of your day, the Nike Flex Stride Men's 5" 2-in-1 Running Shorts combine a clean, streetwear look with stretchy knit fabric that lets you move freely. 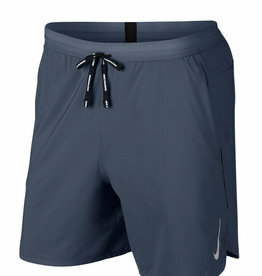 Nike Flex fabric stretches with your body.Inner shorts provide supportive coverage.Perforations at the back enhance ventilation.Low-profile elastic waistband lies flat against your skin.2-way drawcord can be worn internally or externally for a custom fit.Zippered pocket on the center back has a vapor barrier to help guard items from sweat. 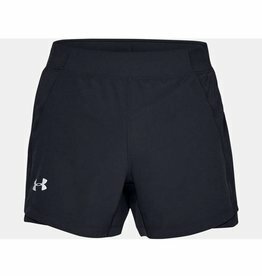 It is big enough to hold a phone. 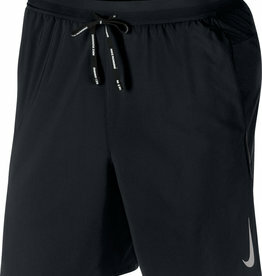 Nike 7 inch 2-IN-1 Running short.